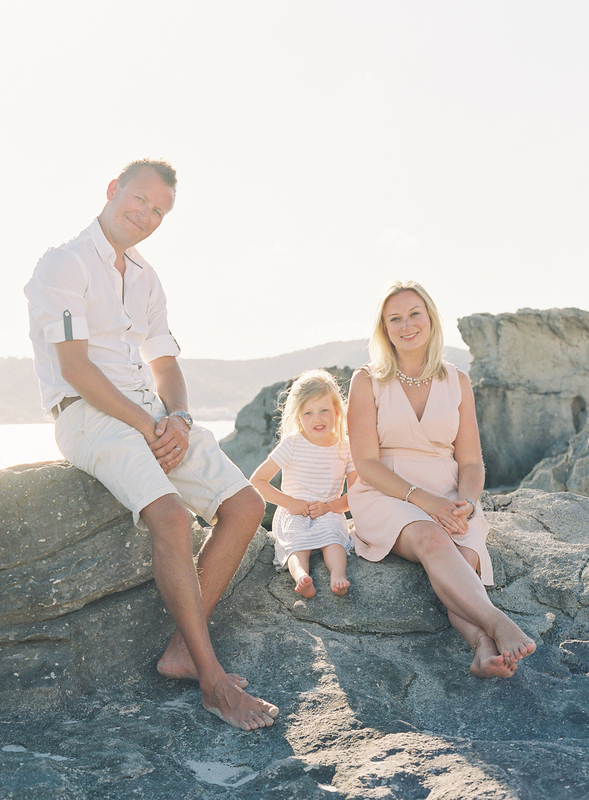 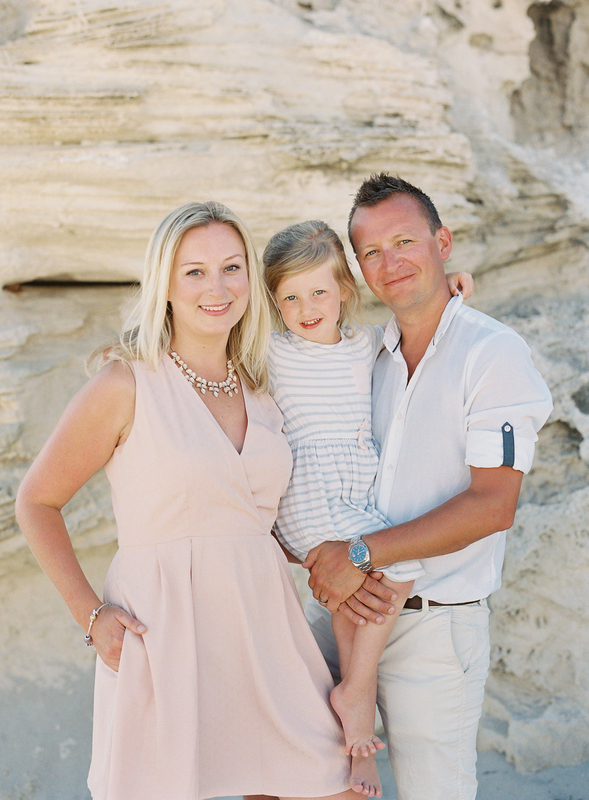 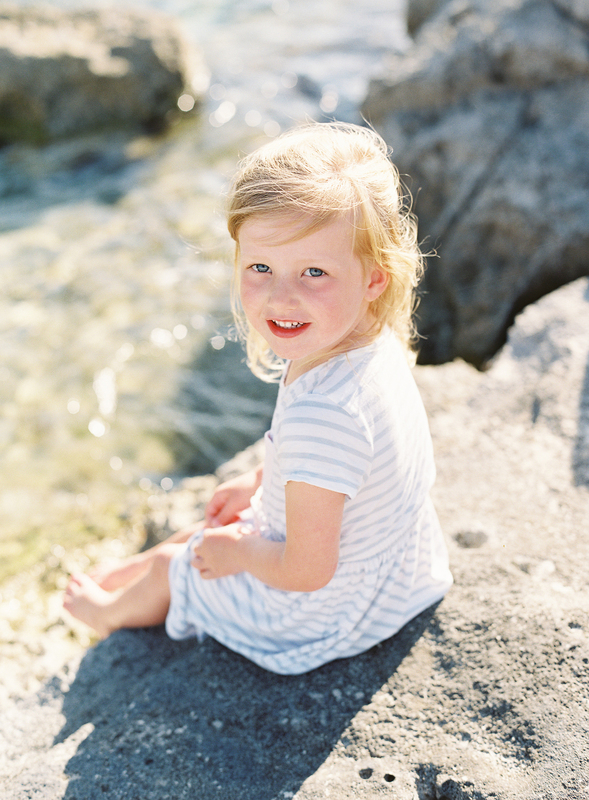 We are totally loving the trend on family photo sessions on holiday in such incredibly beautiful places and settings like the French Riviera Family Session we featured recently by Sarah Hannam Photography. 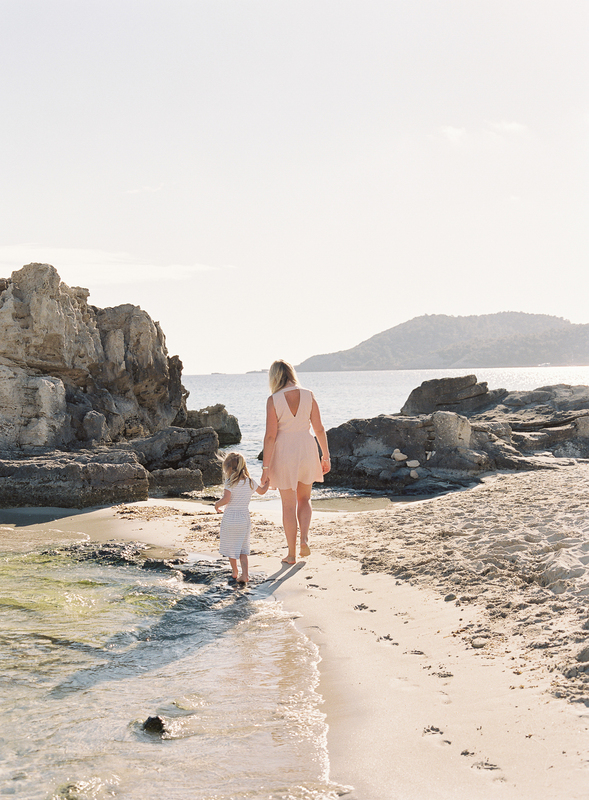 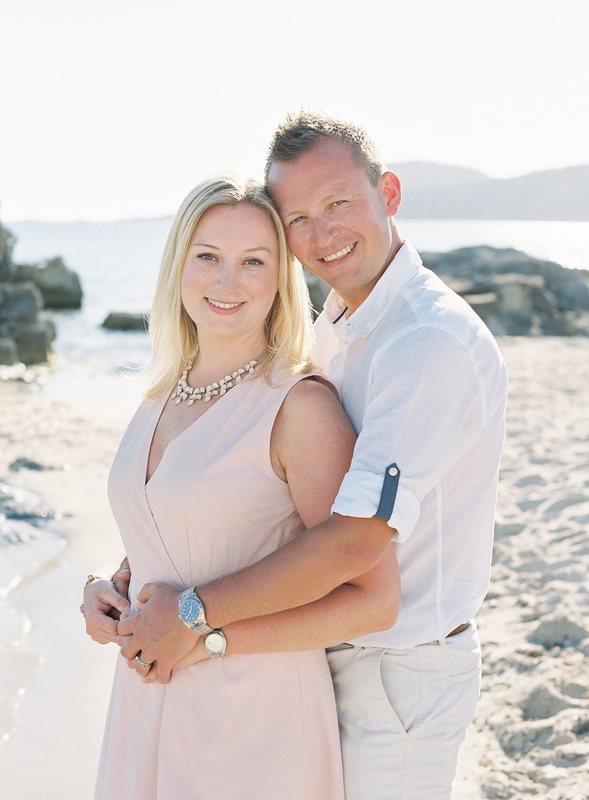 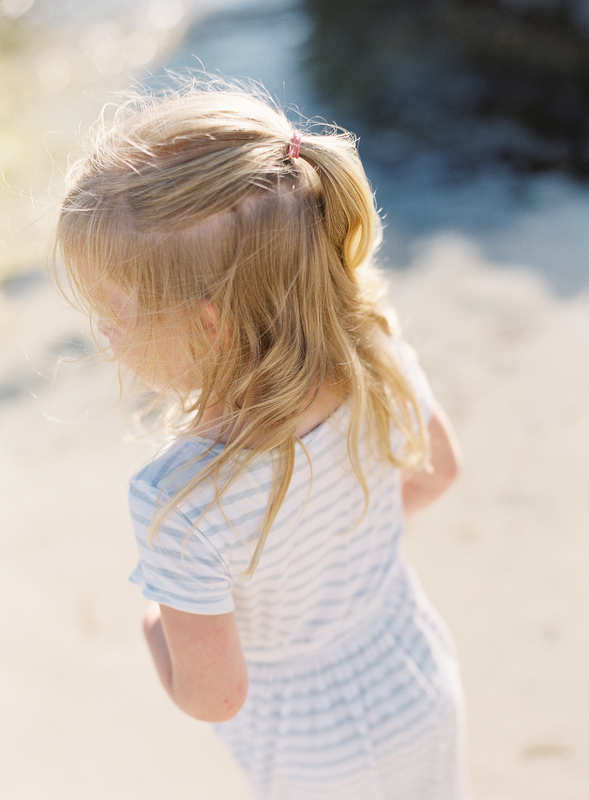 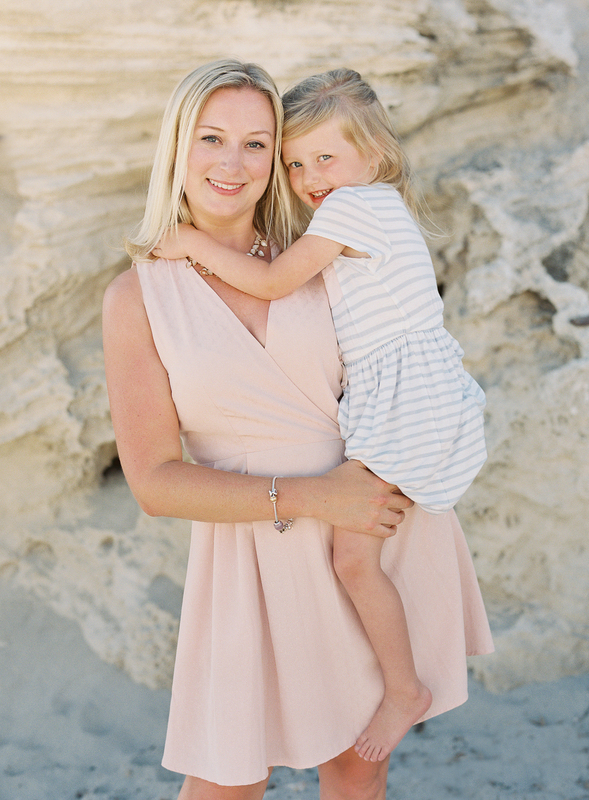 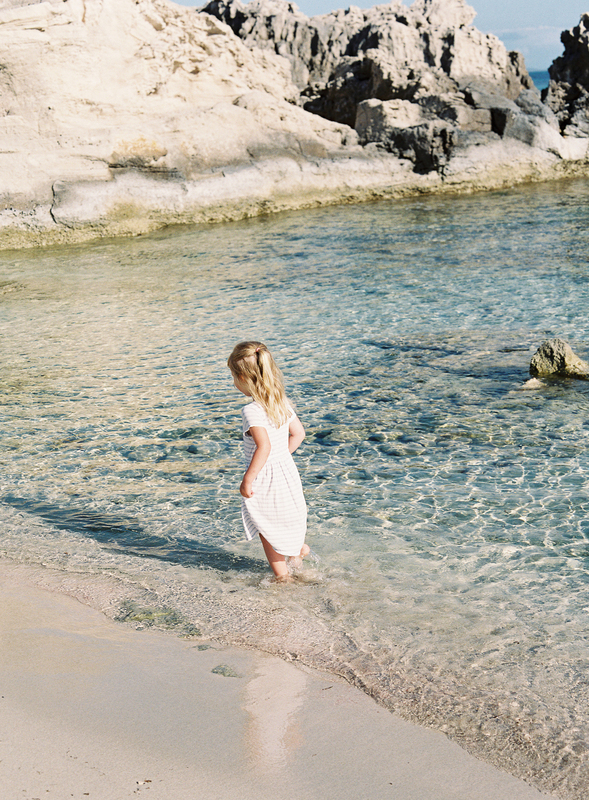 Today Sarah is back with her stylish film photography and a family session in the sun filled island of Ibiza with Jeni of Vanilla Rose Weddings. 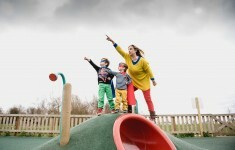 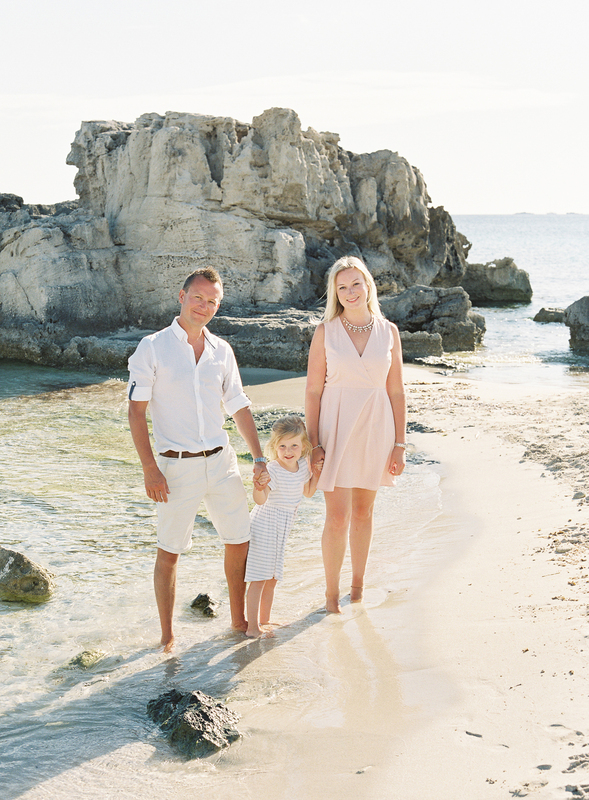 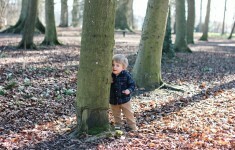 There’s just something so special about these happy family sessions on holiday. 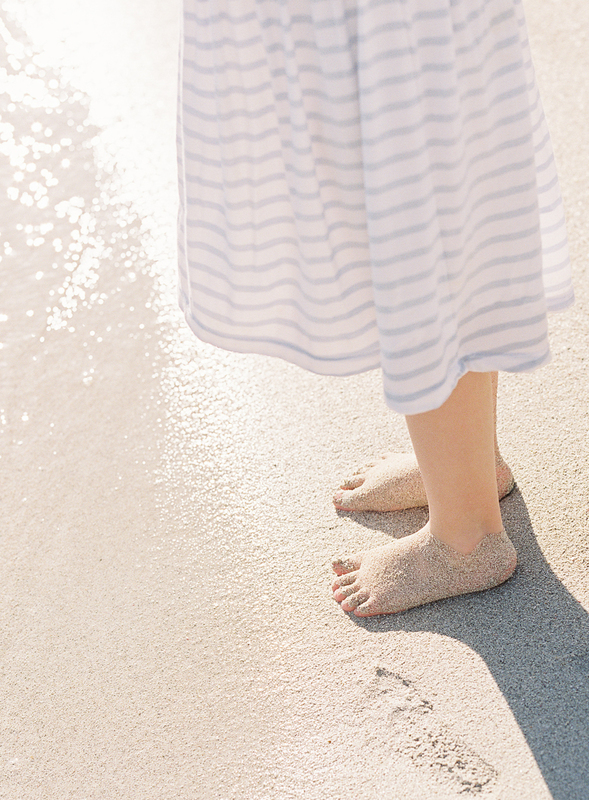 The sandy toes and coastal setting, the flattering light and healthy glow of a relaxing trip away together. 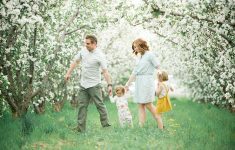 We’re so in love with this idea!